Sharing Hawai‘i with the World and coming face-to-face with other native peoples. Learning about their ways and values and how they align with ours and the mission of Mālama Honua, the Worldwide Voyage. This is a part of a series of presentations that coincide with Bishop Museum’s Holo Moana: Generations of Voyaging exhibit in the Long Gallery from November 4, 2017 through June 24, 2018. 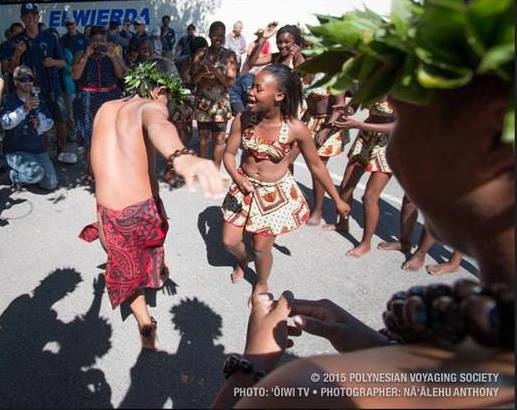 Traditions of the Pacific is made possible through generous support from the Tommy Holmes Foundation and in partnership with Polynesian Voyaging Society.